What is EIGRP and why to use it? Enhanced Interior Gateway Routing Protocol (EIGRP) is an advanced distance-vector routing protocol that is used to share routes with other routers within the same autonomous system (AS number). 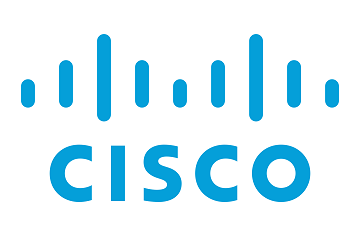 Unlike other routing protocols EIGRP was designed by Cisco Systems as a proprietary protocol, available only on Cisco routers. Furthermore EIGRP only sends incremental updates, reducing the workload on the router and the amount of data that needs to be transmitted. In the network below there are a total of three routers and three end-user computers. In real world deployments a network could have dozens or hundreds of routers or devices depending on the scale of the network. Regardless of the network complexity dynamic routing serves the same role in that its purpose is to share routes with other routers so devices know how to transverse networks and remote devices can return traffic back to the requester. Hence, the creation of dynamic routing. In addition to the above, I recommend performing a few additional configurations for security purposes. This prevents the possibility of rogue routers from forming an adjacency and protect the routing table from willful or accidental corruption. Step 3: Log neighbor up/down and reset reasons. Step 4: Suppress routing updates out of interfaces not used to form an adjacency. 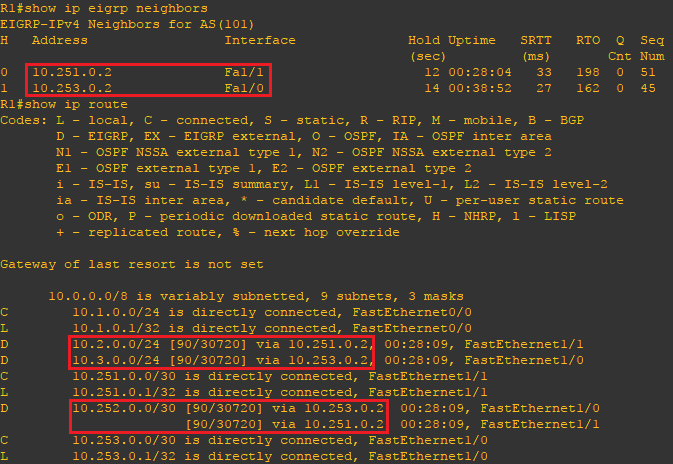 Step 5: Configure static EIGRP neighbors. Step 6: Configure EIGRP message authentication and enable on all interfaces used to form an adjacency. Now that the configuration is finished lets verify our neighbors and routes. Using the show ip eigrp neighbors and show ip route commands you can verify the remote routes to which your router has formed and adjacency and verify the expected routes are being advertised. Use the ping command to verify connectivity.